I would like to apologize for your recent experience with us and I'm saddened to hear you were less than satisfied. We pride ourselves in our services and the high standards that we strive to maintain. So, if we have fallen short of that, I would like to make things right. 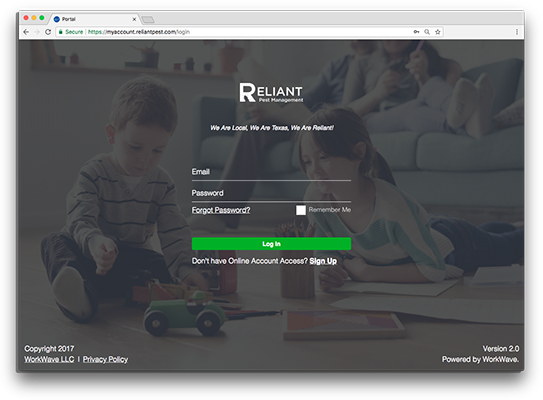 If you will use the form below or give us a call at 281-741-8830 to let us know the specific issue you're having, we will make sure you are taken care of. 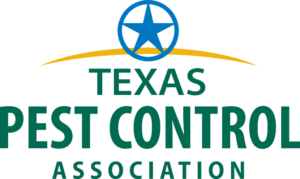 Pests Don't Stand a Chance With Reliant Pest Management. Give Us a Call Today at (888) 912-5757! Pests Don't Stand a Chance With Reliant Pest Management. Give Us a Call Today at (888) 912-5757! Now you can view your service reports, your service history, pay your bill, and even request a service if you're having any pest issues. It only takes 2 minutes to register. Our old customer portal will be discontinued on August 31st, 2018. If you would prefer to use it until then you can login in here.